"GQ excels in representing clients in litigation"
11 October 2017: The leading legal directory Legal 500 today published its guide to the UK legal profession. GQ Employment Law is once again listed as a leading firm for work for employers, with particular expertise in litigation in the Employment Tribunal and High Court, and number of GQ partners are again identified as leaders in their fields. Boutique firm GQ Employment Law LLP excels in representing clients in litigation before the Employment Tribunal and High Court. Co-founder Paul Quain has been acting for AirSys in High Court litigation regarding two senior executives who left the company. Darren Isaacs represented Fortress Investment Group in an Employment Tribunal disability discrimination claim brought by a former employee. Isaacs also advised Halyard Health on the employment aspects of its acquisition of CORPAK MedSystems. Jon Gilligan, Daniel Pollard and Richard Harvey are also recommended. 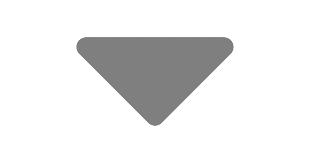 Other clients include Mercer, ING and Commerzbank. Commenting on the new guide, Jon Gilligan said:"As ever, it's good to see that Legal 500 recognises us as a leading firm, which reflects the feedback that we get from our clients. We're especially pleased to receive recognition for our litigation capabilities, particularly in the High Court, as this is an area of expertise that we believe significantly differentiates GQ in the marketplace." 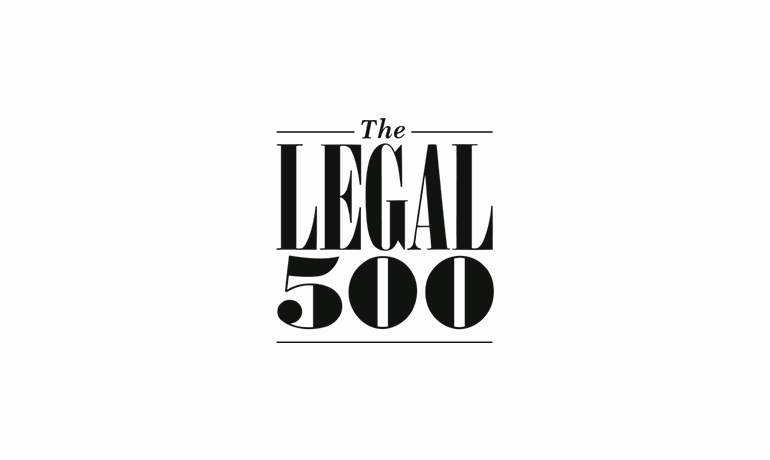 To access the Legal 500 site please click here.